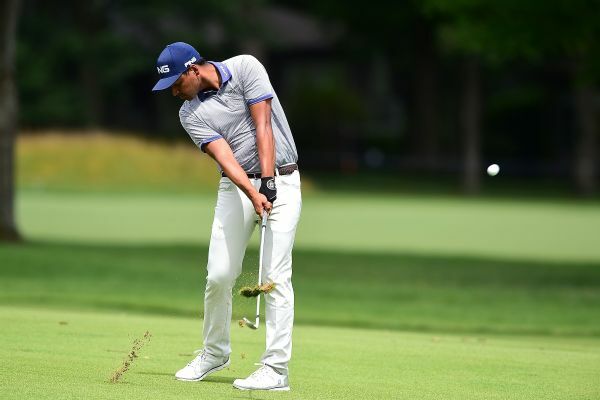 PGA Tour rookie Sebastian Munoz remains in position to become the first wire-to-wire winner of The Greenbrier Classic after shooting a 68 in Saturday's third round to lead by two shots. 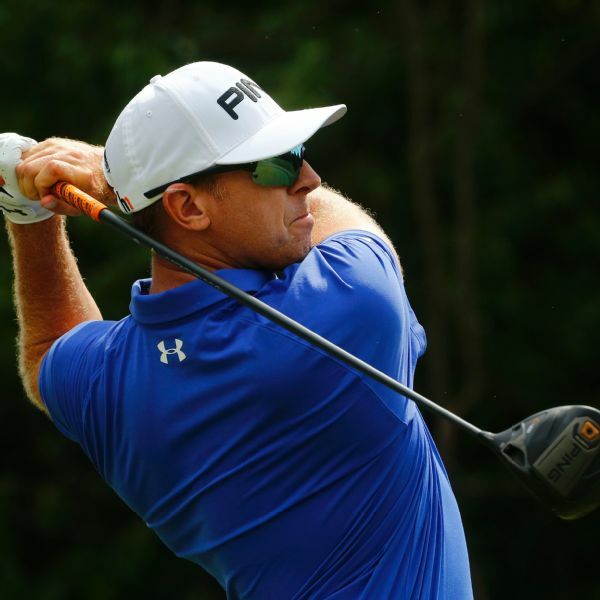 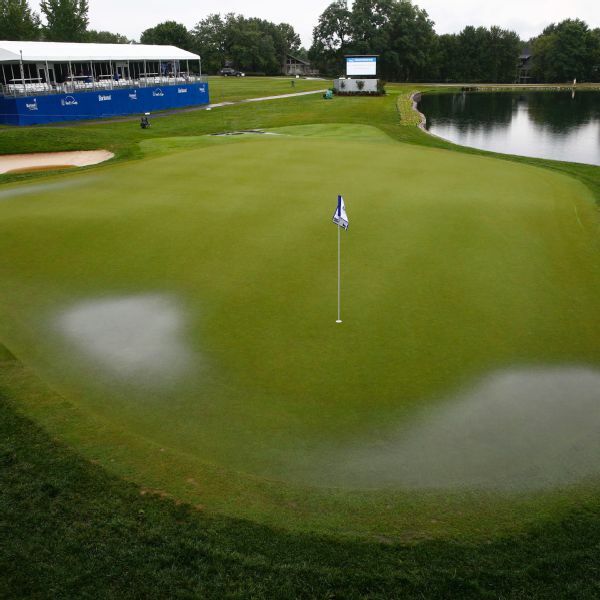 Hunter Mahan, Robert Streb, Tom Lovelady and Troy Merritt have yet to tee off in the final round of the weather-delayed Barbasol Championship. 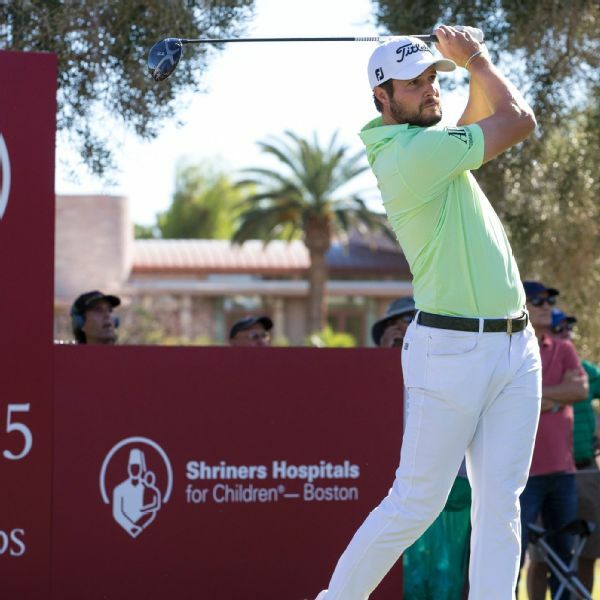 Peter Uihlein holds a two-shot lead at the Shriners Hospitals For Children Open, where Jordan Spieth sits five back after a second-round 68. 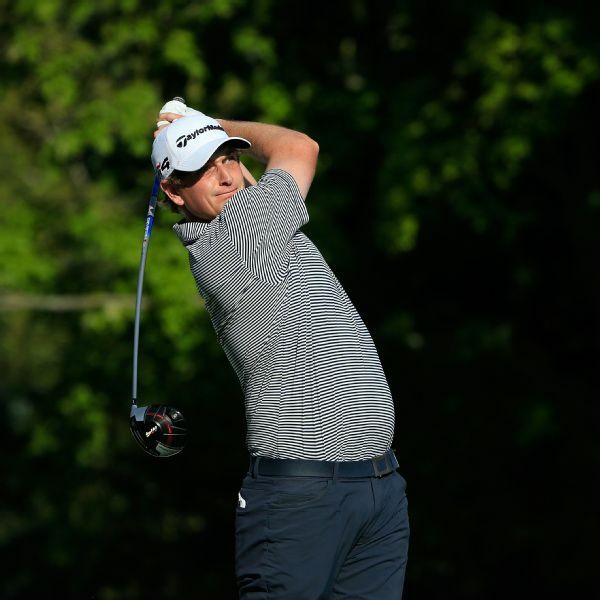 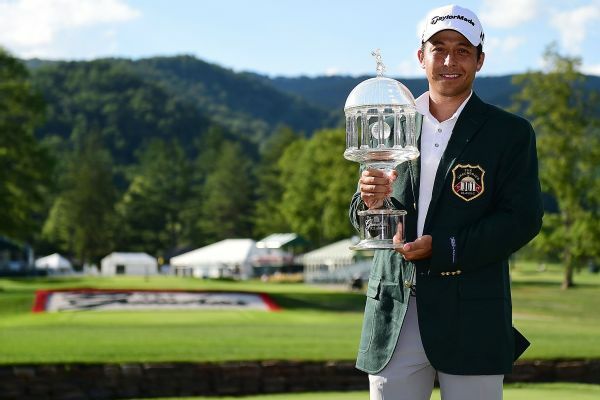 Rookie Xander Schauffele made a 3-foot birdie putt on the final hole Sunday to close with a 3-under 67 and win The Greenbrier Classic by a stroke over Robert Streb for his first PGA Tour victory. 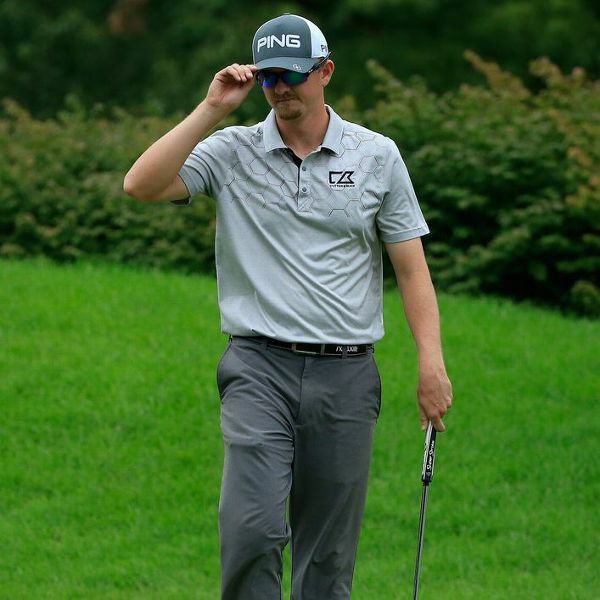 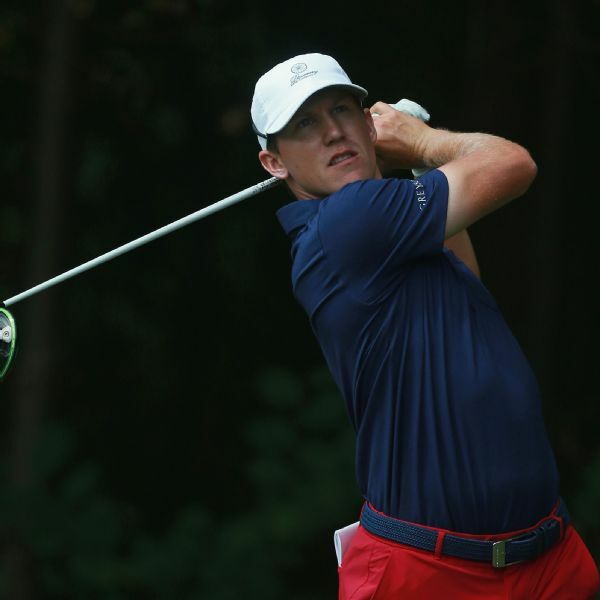 Robert Streb, six-time PGA Tour winner Hunter Mahan, Tom Lovelady and Troy Merritt shared the lead after the third round of the Barbasol Championship. 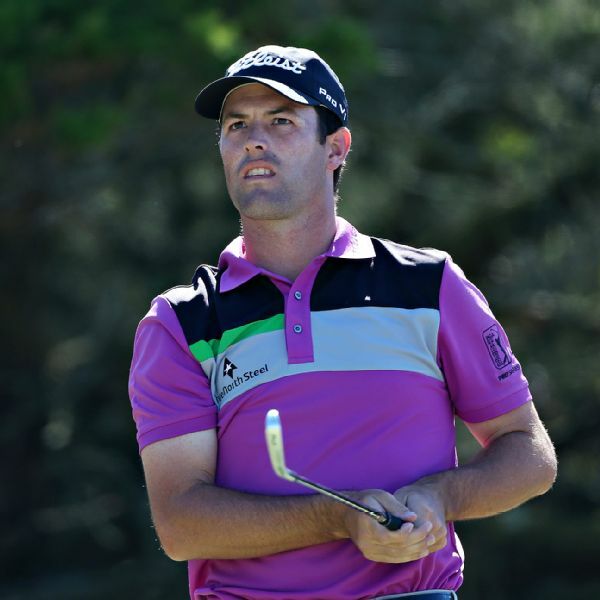 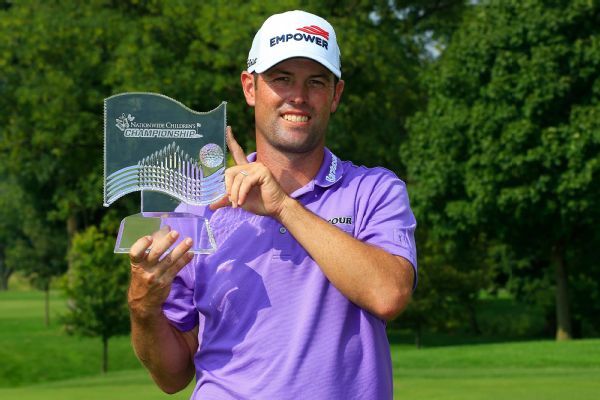 Robert Streb made an eagle in a 3-under 68 on Friday to take the lead in the Web.com Tour Finals-opening Nationwide Children's Hospital Championship.